December 5, 2016 –To mark the holiday season, today Electrolux made an impactful monetary donation to the United Way of the CSRA. Throughout the week, the company is making holiday donations in each of the U.S. communities in which it operates and manufactures ranges, dishwashers, refrigerators, freezers and washer and dryer products under the Frigidaire family of brands and the Electrolux brand. In total, these donations amount to nearly $50,000. 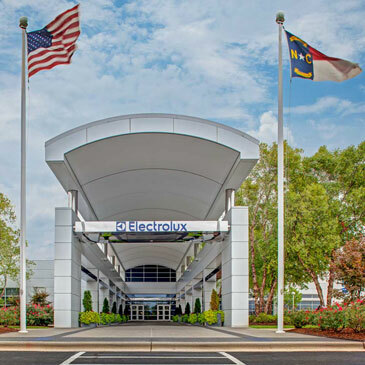 Electrolux donated $5,000 to help the United Way of the CSRA fulfill its mission to provide support to more than 25 local health and human services agencies focused on education, income and health.